British Cycling’s long-standing campaign which aims to get a million more women on bikes by 2020 has attracted the support of world and Olympic champions. The likes of Laura Kenny, Lizzie Deignan, Sir Chris Hoy, Elinor Barker and Joanna Rowsell Shand have all added their weight to the campaign in a bid to narrow the gender cycling gap. The latest research from British Cycling reveals that two thirds of frequent cyclists in Britain are men (69%) compared to countries like Denmark where male cyclists account for 47% and female cyclists 53%. According to the NGO, 64% of women say they do not feel confident riding their bike on the roads (26% higher than men), and a similar number claim that infrastructure and driving behaviour does not make them feel safe. Statistics indicate that if these barriers were to be removed there is true potential to grow women’s cycling, with 36% of women saying they would like to cycle more frequently. British Cycling launched its women’s strategy in 2013, when just 525,000 women were cycling regularly, with the aim to boost this figure by 1 million, by 2020. The initiative, backed by Sport England’s This Girl Can campaign, has helped to inspire over 800,000 women to take up cycling to date, however despite this progress, the organisation says that stubborn gender disparity and dwindling confidence levels indicate there is much more to be done. 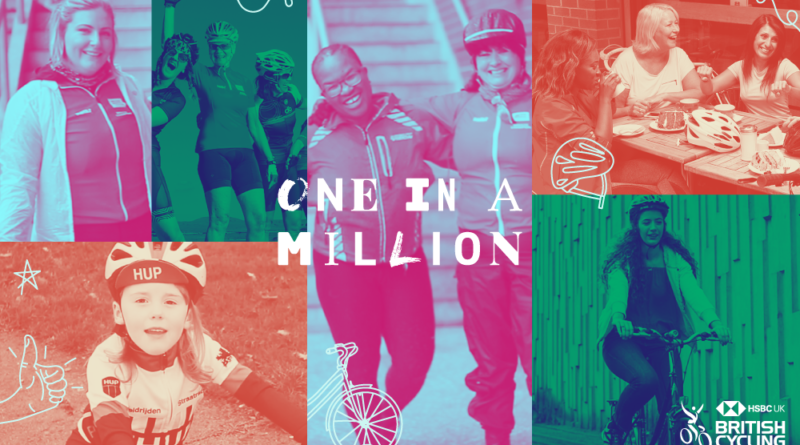 The ‘One in a Million’ campaign aims to tackle perceptions which prevent everyday women from getting on a bike, including almost three quarters (72%) who say they feel there should be safer cycle routes and have a lack of knowledge of where to go. Julie Harrington, British Cycling Chief Executive, said: “Aside from reaching our million women target we want to create a cultural shift which normalises cycling for everyone – so that an equal number of women to men are riding bikes in this country. Cycling is increasingly being understood as a fundamental part of the solution when it comes to issues of public health and air quality however change will not come unless people feel safe on the roads and we know this disproportionately affects women. Olympic Champion Sir Chris Hoy, an ambassador for the campaign, said: “Cycling, in all its forms – whether it’s commuting, competing, coaching or as a career – must be just as appealing to women as it is to men. And it’s really important that everyone involved in cycling takes responsibility for this. These heightened negative perceptions of confidence and safety on a bike amongst women are concerning as this is worsening the cycling gender gap and preventing women from getting on bikes altogether. 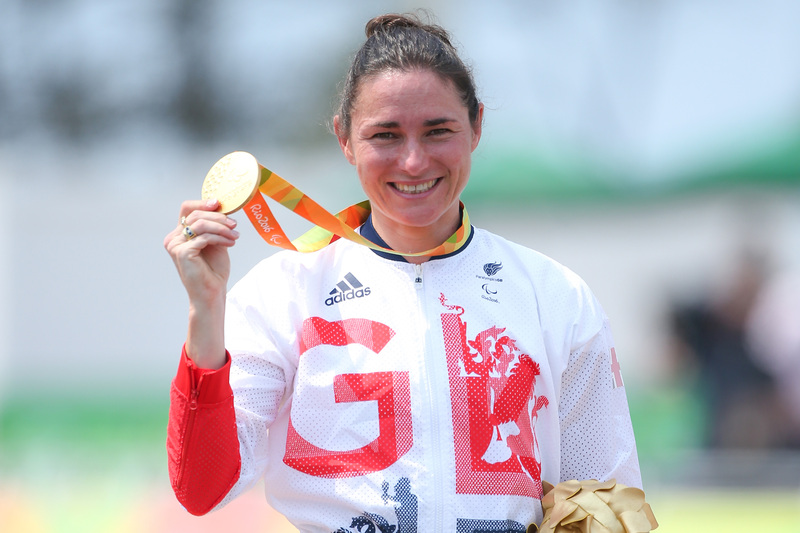 As part of the campaign, Dame Sarah Storey has called on national and local leaders to “build bike lanes fit for everyone, not just the brave” in order to fully unleash the potential for growth in women’s cycling. 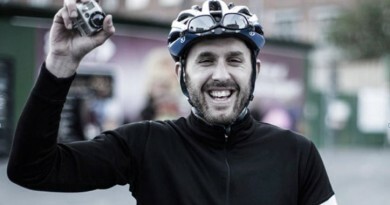 A 14-time Paralympic gold medallist and British Cycling Policy Advocate, Storey was speaking during British Cycling’s ‘One in a Million’ campaign, which is backed by a host of celebrities, current and former riders. She said: “What these barriers tell us is that painted, poor quality cycle lanes on the road simply won’t cut in. We have to stop creating cycle lanes that are too narrow, poorly maintained and disconnected from other routes. Above all this comes down to the allocation of space, and if we continue to squeeze the space available to people on bikes and foot they are more likely to have a negative experience. If anything, the current provision in many cases makes it even harder for us to enable new people to cycle and offers very little incentive to those who would otherwise like to make more active travel choices. 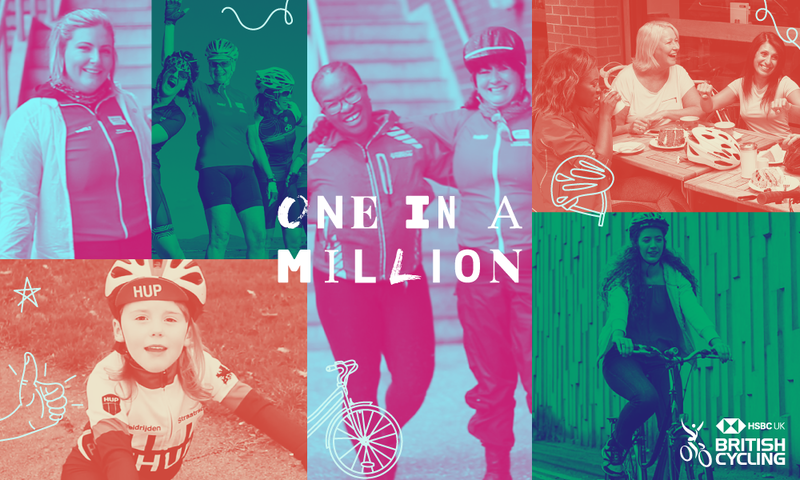 British Cycling is urging women across the UK to join its ‘One in a million’ campaign to help it address the gender gap in cycling. For more information and practical tips, visit www.britishcycling.org.uk/womenscycling.